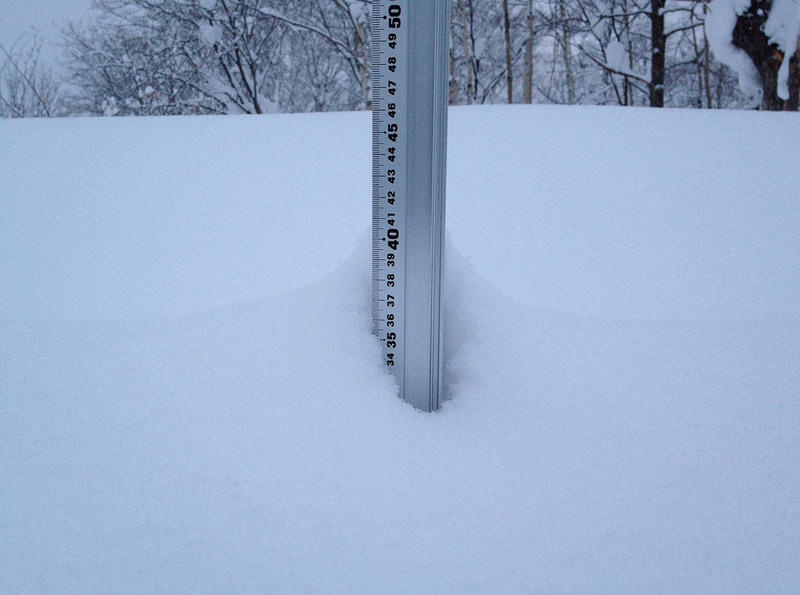 *5.5cm of fresh snow has fallen since yesterday morning and at 7:30am today the temperature was -2°C. Yesterday some friends walked up the mountain and reported 50cm up top with no grass or rocks showing through, this is great news for opening on Saturday. This video shows what the conditions were like yesterday riding down from the Jumbo ski run, loads or face shots and loads of powder.